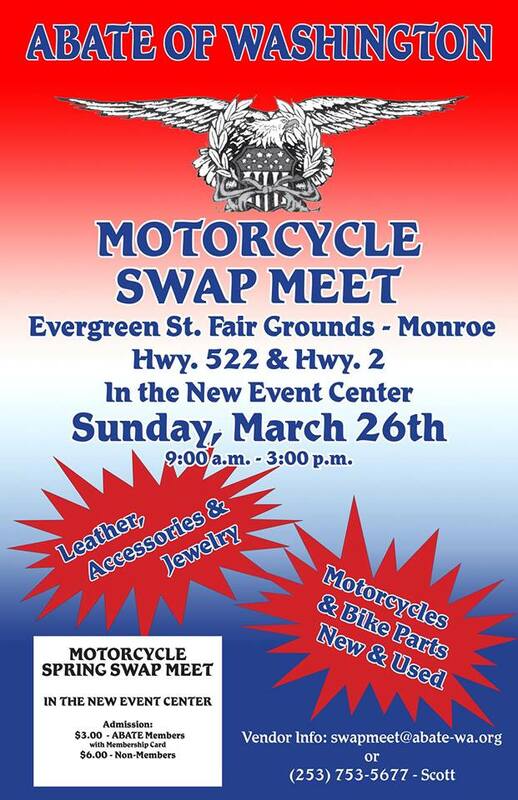 Come and join us for this awesome event! 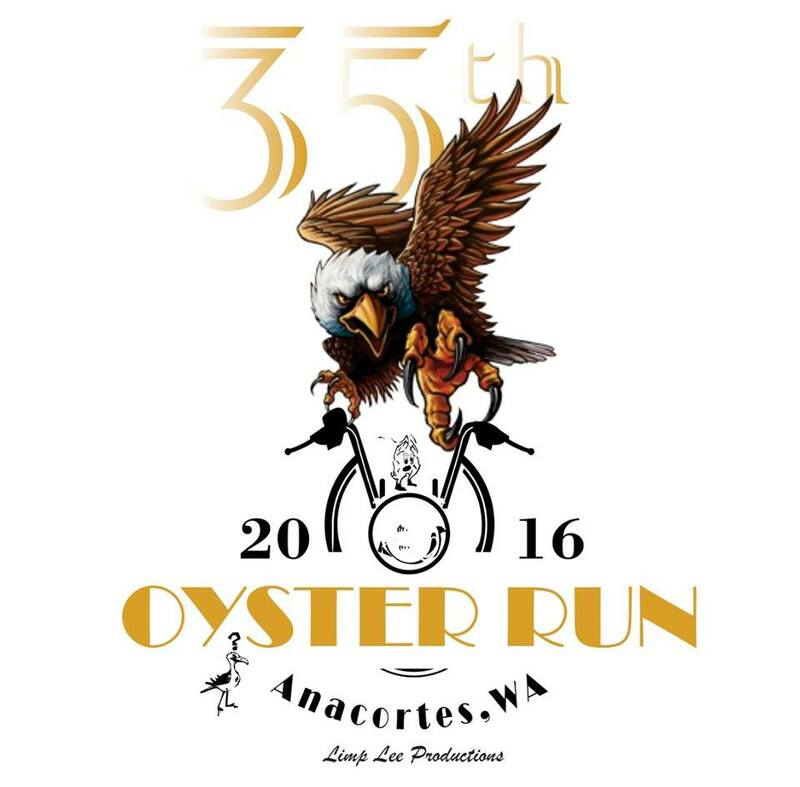 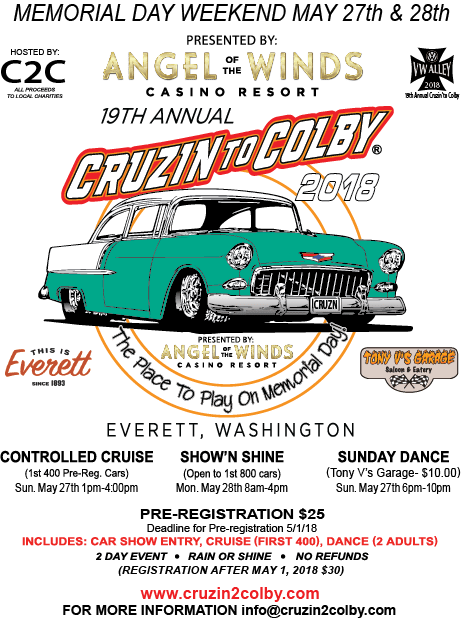 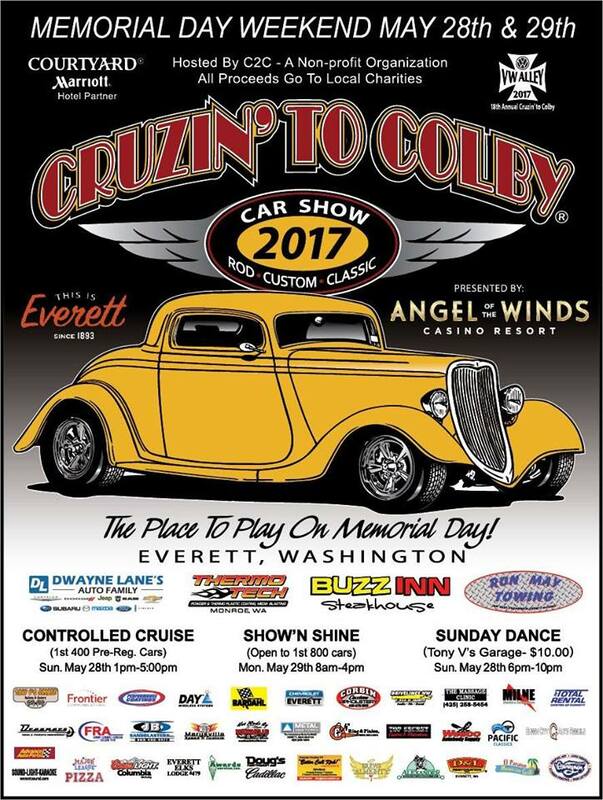 The 19th annual 'Cruizin' to Colby' sponsored by Angel of the Winds Casino. 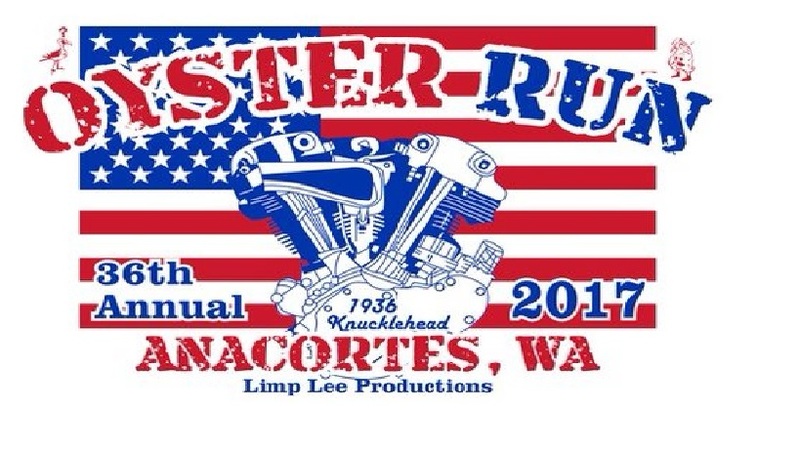 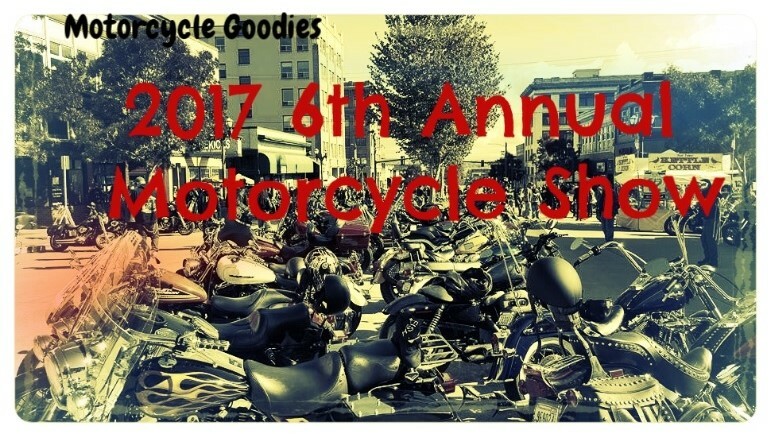 This is an amazingly cool event featuring both cars and motorcycles. 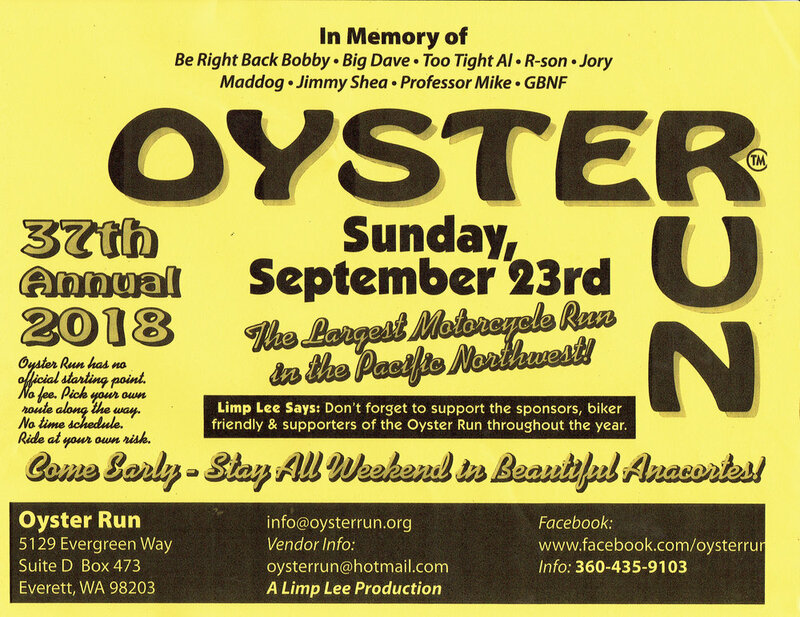 Lots of cool people, and a fun tradition to participate in. 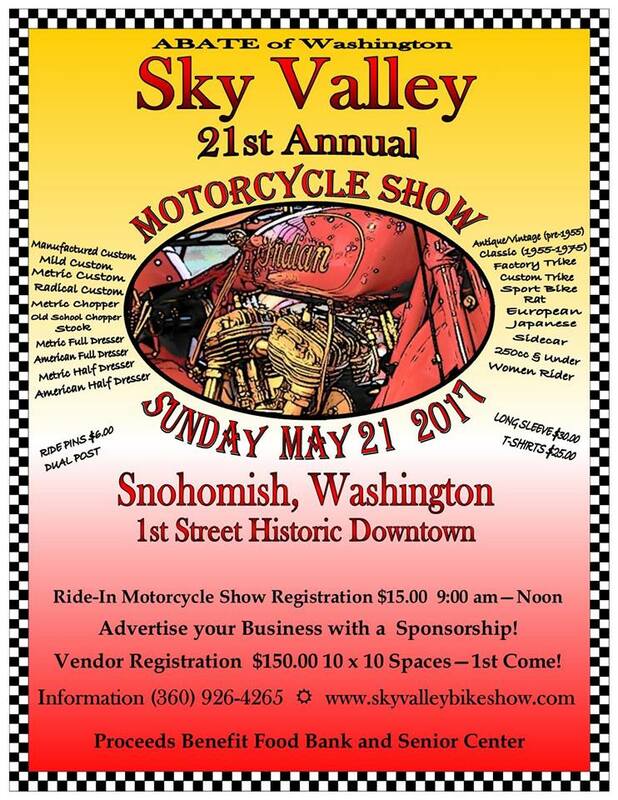 We will be hosting a booth for all of your inquiries on bike projects or just checking us out! 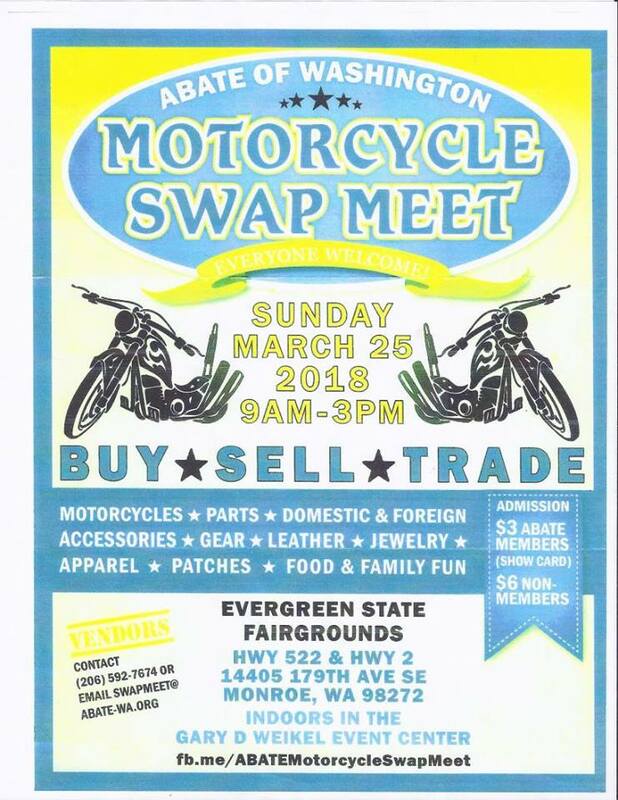 Grab a t-shirt, a business card, and a few smiles! 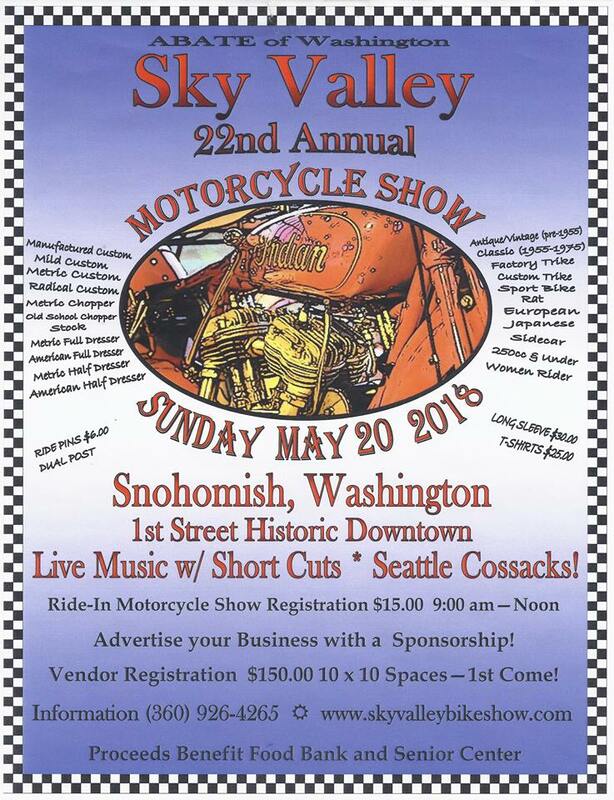 This is a rain-or-shine event!